It’s been a wild and dramatic past couple of days for the members and former members of the world-renowned JacksonWink MMA gym. And it’s unlikely to ease up now. 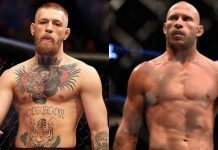 Earlier this week on the Joe Rogan Experience podcast, Donald ‘Cowboy’ Cerrone went in deep on the tension that had built up between him and his longtime home base in Albuquerque, New Mexico. 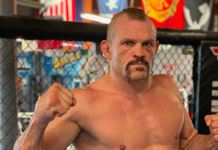 Unsurprisingly, Cerrone’s slandering of his former coaches Mike Winkeljohn and Chad Smith didn’t sit well with his former teammates. 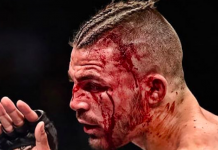 The first of which being Diego Sanchez, but now Cerrone’s next opponent, Mike Perry has also given a rather intense response and did so in classic Perry fashion. Perry is referencing the recent near-death experience that Cerrone went through when he got lost in an underwater cave while scuba diving. For Perry, this will be his second fight under the coaching of JacksonWink MMA. 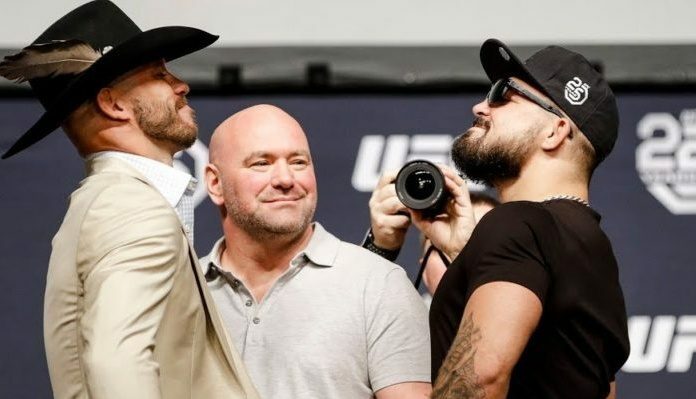 His first being the fun back and forth he had with Paul Felder at UFC 226 early last month. 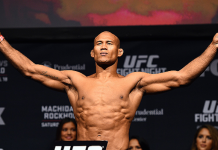 Perry would earn the split decision nod. 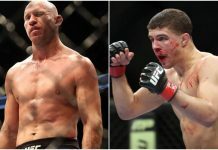 Perry and Cerrone are now set to meet on Cowboy’s home turf in Denver, Colorado on November 10. Before that goes down, expect plenty more banter between these two. Or…at least from Perry.